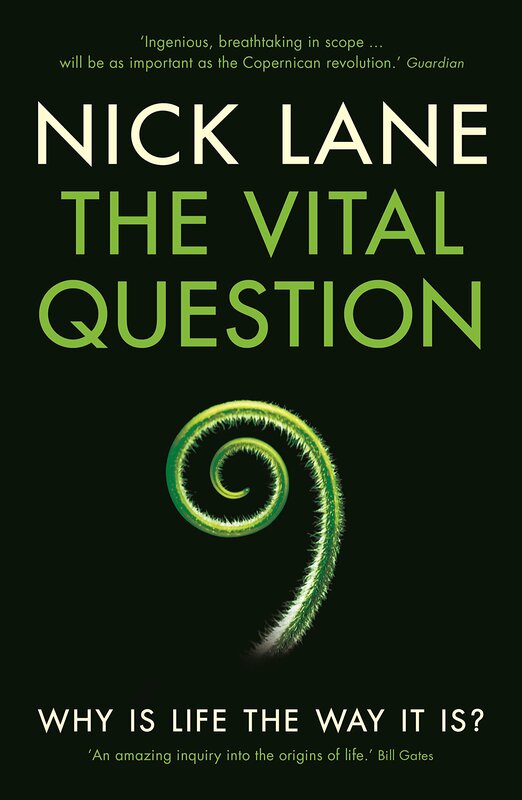 Title : The Vital Question: Why is Life the Way it is? This outstanding book has completely changed my perspective of what life really is, and more importantly, of what I really am.I would suggest that we get rid our Bibles and replace it with this book, as its explanations of how complex life and therefore human life came to be are undeniable and offer us an amazing and revolutionary insight into the reasons behind our own existence. I found it somehow shocking to realise what I already knew but had never really truly realised before reading this book: that I am just one of the trillions and trillions of eukaryotes ever to walk this planet; that we are and always will be part of an evolutionary process; that we are far from perfect; that human life doesn't make sense and it is not supposed to make sense. After reading this book, more than ever do I realize how insignificant I am and how insignificant human life really is from a bigger perspective. That is refreshing after thousands of years of brainwashing by religions that we are important, perfect, and created by some higher power.I found parts of the book, contrarily to some other people here, quite difficult to read. I had a considerable amount of biology in school and am generally reasonably good and interested in scientific subjects, but still a lot of it was too hard to understand. There were parts that I had to read twice and in the end I decided to give up on trying to understand all the technical and biological details of the book. However, the book can be very well read without understanding all the details and the general argument put forth by the author appears clearly amidst the scientific details. The synopsis provided at the end of each chapter and repetitions of earlier statements throughout the book also help in increasing the reader's understanding of the argument.Nonetheless, I would totally recommend reading the book, especially if you believe in some life after death, God, reincarnation: this book will make you realize that not only is that very very unlikely, but that life is here and now, and the 70, 80 years of conscious being that we get if we are lucky is both totally insignificant and the most significant thing that there could ever be for us. 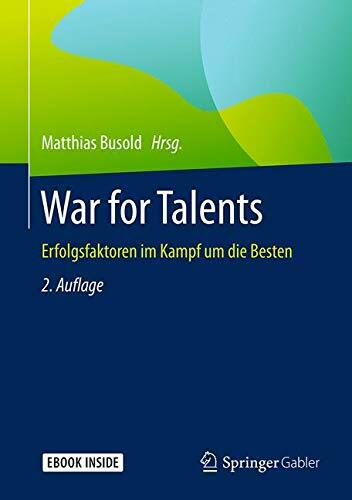 Wenn man interessiert ist an (fundierten) Ansichten eines bekannten Forschers ueber die Urspruenge des Lebens dann ist es das richtige Buch. Viele interessante Aspekte ueber die Entstehung der ersten Zellen, der Verbindung von Bakterien und Archaeen zu Eukaryoten und Konsequenzen die sich daraus fuer hoehere Lebewesen ergeben. 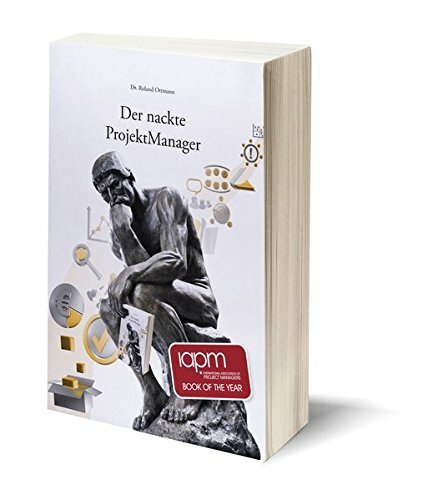 Wirklich sehr interessant. 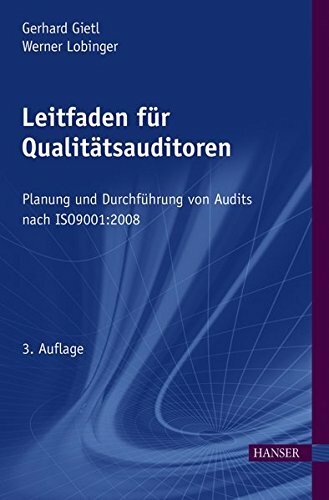 Unter anderem hat es Bill Gates so gut gefallen, dass er einen ausfuehrlichen Review schrieb (auffindbar ueber google). 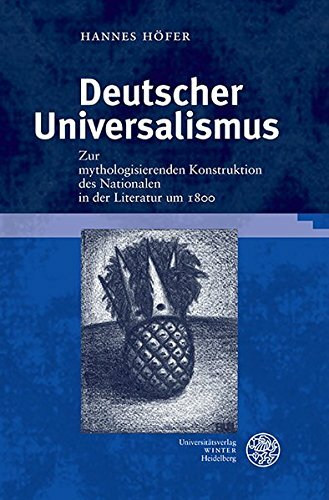 Als Manko koennte man anmerken, dass mir beim Lesen nicht immer klar war, welche Sachlagen von Forschern momentan allgemein akzeptiert, welche umstritten und welche alleinige Meinung des Autors ist. It definitely gives you a new perspective about life's existence... a perspective you don't get on your day by day life. Spannend! Eine tolle Theorie! 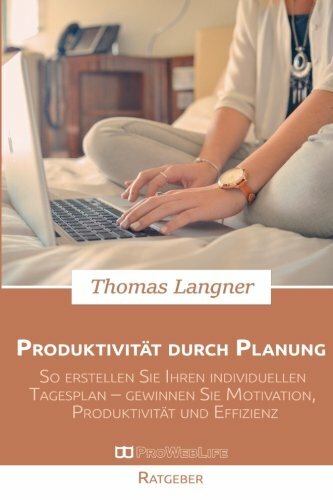 Man möchte sofort zurück ins Labor und forschen.Das Buch liest sich wie ein Krimi, in dem aufzulösen gilt, wie es aus biochemischer Sicht zu der Entstehung von Zellen und Organismen gekommen ist. One of the best books I've read this year. Mind blowing and perspective changer. Highly recommended. Enjoyed greatly and is easy to comprehend. This book is not designed for the popular reader or the non-biologist. The author is dropping way too many technical terms without giving explanations nor definitions. An example from page 6:"For Margulis, the entire complex cell, now generally known as the eukaryotic cell was a patchwork of symbioses. In her eyes, many other parts of the complex cell, notably the cilia (Leeuwenhoek's 'little feet'), also derived from bacteria (spirochetes in the case of cilia). There had been a long succession of mergers, which Margulis now formalised as the 'serial endosymbiosis theory'. "OK, now did anybody get any insight from this statement?I didn't, it is shifting from the very vague ("patchwork of symbioses", "succession of mergers") to eventually hiding behind technical terms exclusively known to cell biologists. You would hope that those terms are explained somehow but I think that a non-expert is not very likely to learn much.If you are interested in the subject, I would recommend "Life on the Edge" by Khalili and McFadden, which is a lot more insightful and fun to read.